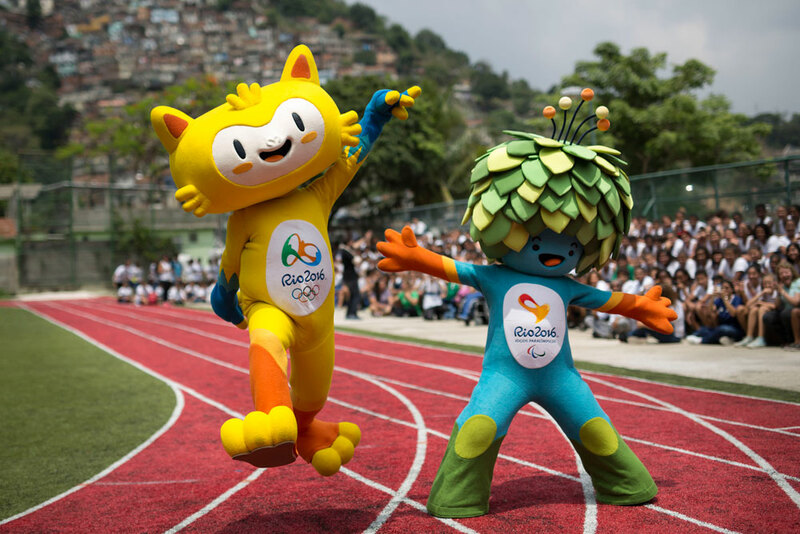 If you've managed to score some great tickets for one of the many events or just want to head down to experience the excitement and party atmosphere of Rio de Janeiro during the 2016 Olympic Games, then you may be wondering what the best way to get there is. We all know how precious our vacation time is, so rather than dealing with the hassle of layovers it's best to fly direct and maximize your time in the city. 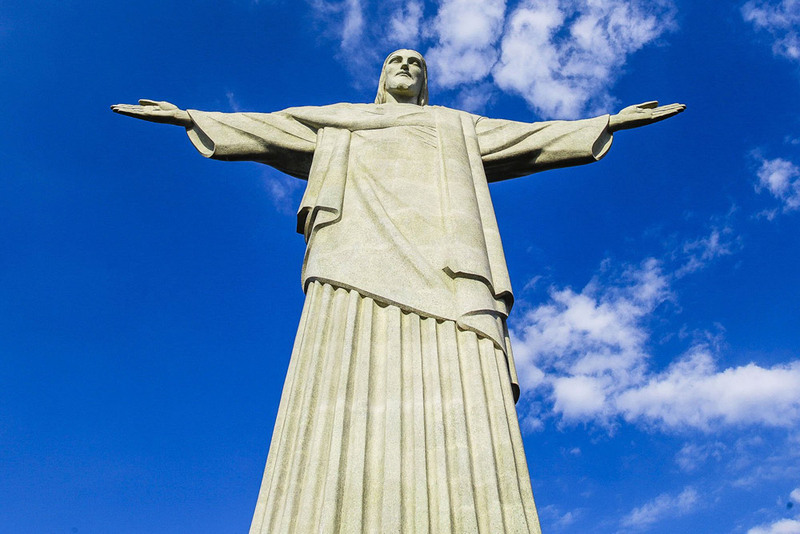 Listed below are the direct flight options from the USA to Rio de Janeiro, and remember to also check out our great package deals on BestDay.com and save even more. If you live in the north east then you can fly direct out of New York City with American Airlines from JFK. They have daily flights leaving late in the evening and arriving early the next day, so come prepared to get some sleep on the plane. The flight time is around 10 hours and a complimentary meal and in-flight entertainment is included. 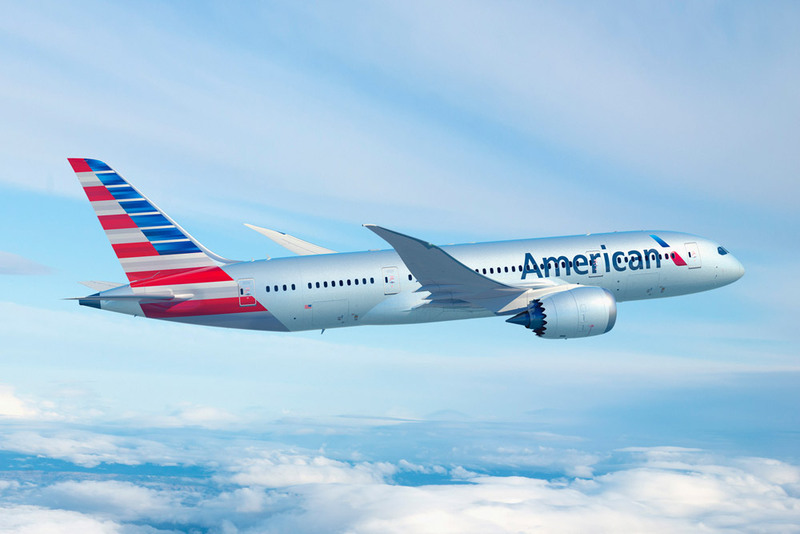 For those of you in the South Eastern US, head down to Miami International where American Airlines offer a daily flight. Meal service is included and alcoholic drinks can be purchased for an additional cost. 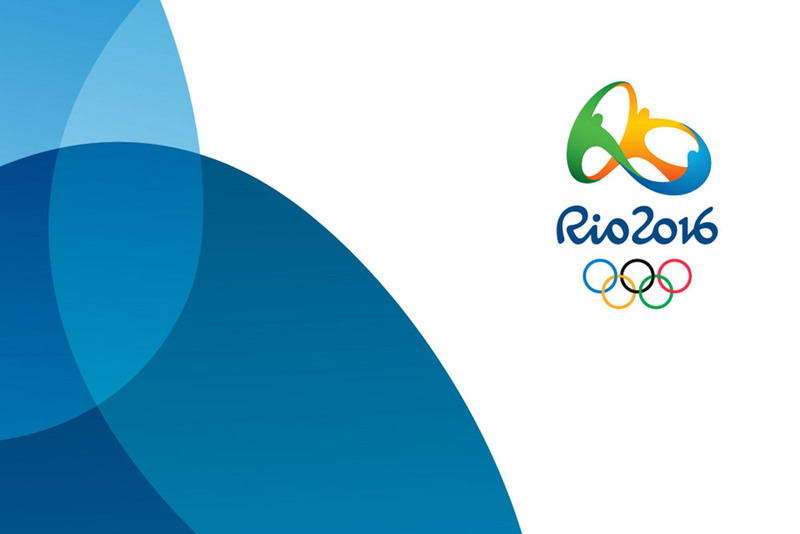 In approximately 8 hours and 30 minutes you'll be waking up in Rio de Janeiro ready to explore the beaches, attractions and exciting events of the Olympic Games! 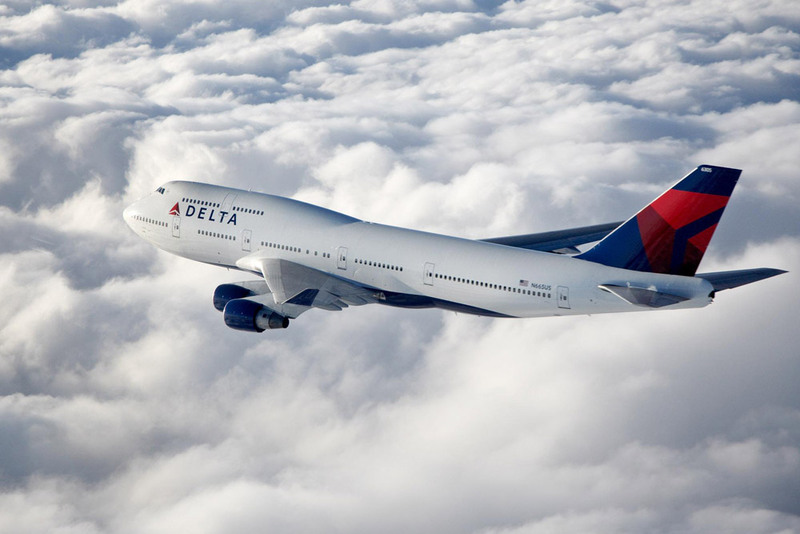 Jump on board the daily flight out of Atlanta with Delta if you are in the Southern US, and they'll have you partying on the beaches of Rio in just over 9 hours 30 minutes. Meal service is included and they also provide extensive in-flight entertainment and USB ports for your mobile devices. United Airlines also don't want to miss out on the action, providing their nonstop flight from Houston Texas. The journey takes around 10 hours through the night, so it's a good chance to get some sleep. For those of you who prefer to stay awake, United offer an excellent meal service, including a snack and a three-course meal, along with complimentary beer and wine, and their seat-back in-flight entertainment is second to none.